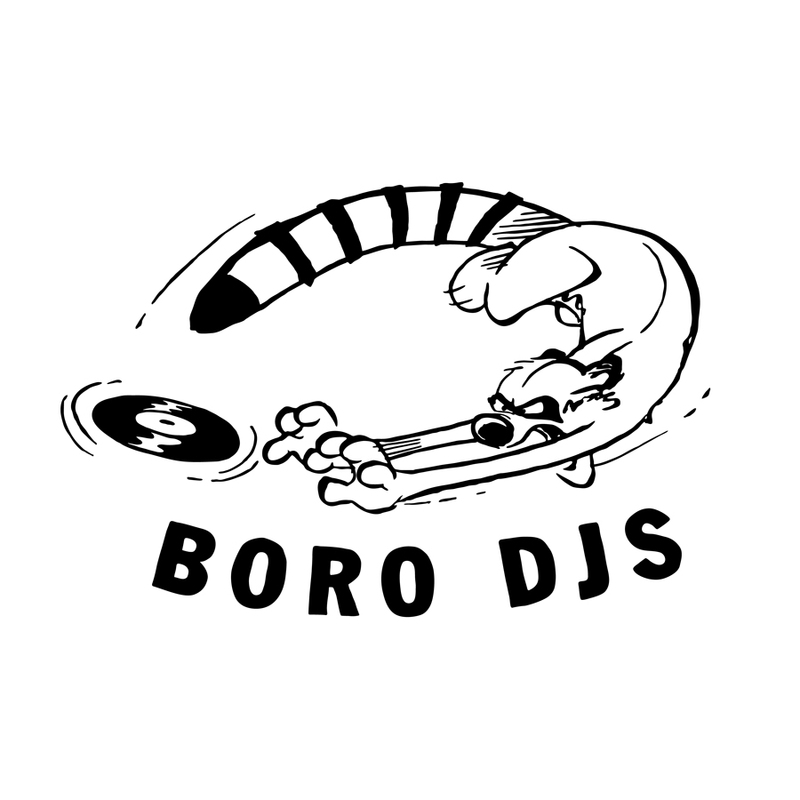 THE BORO DJs SHOW: In Studio 2B @6pm(pst) – Radio for the People, by the People. 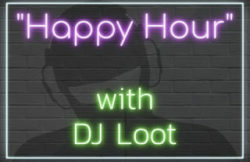 Today starting @6pm(pst) in studio 2B, The Boro takes off and running with heat joints spun by MightyL. Throwing on the tables everything from new Hip Hop to Deep House. MightyL is also joined by Ras One and Slow Flow for some crazy banter. We got what you need to start your Saturday night off right. Come by and vibe out with us or use the Tunein App found in your App store to listen live.